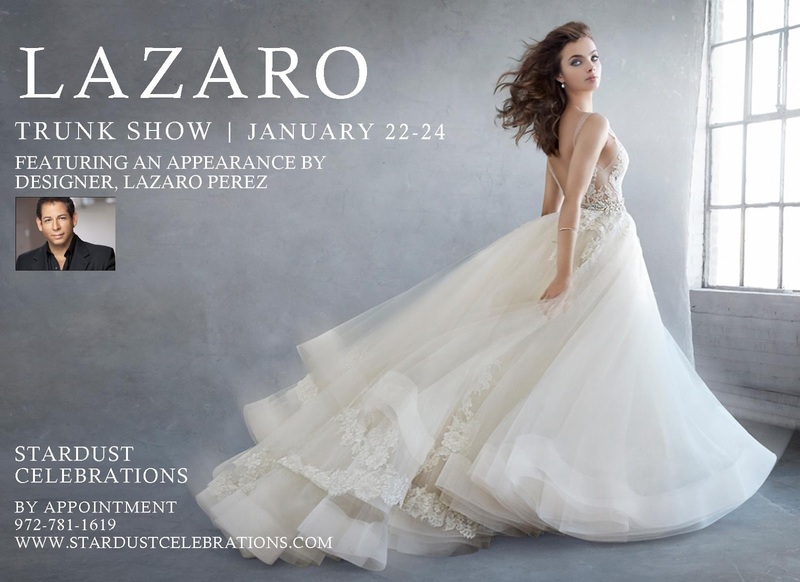 Meet Lazaro Perez at our 2016 Lazaro Trunk Show this weekend! 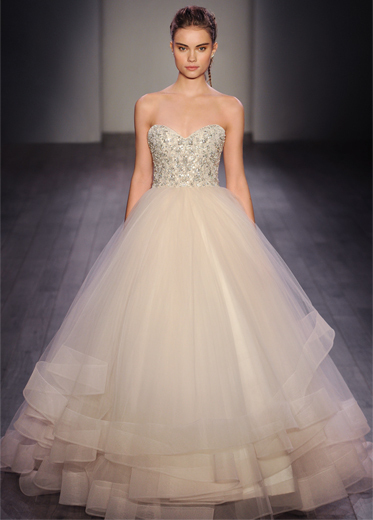 StarDust Celebrations is hosting an exclusive couture bridal event! 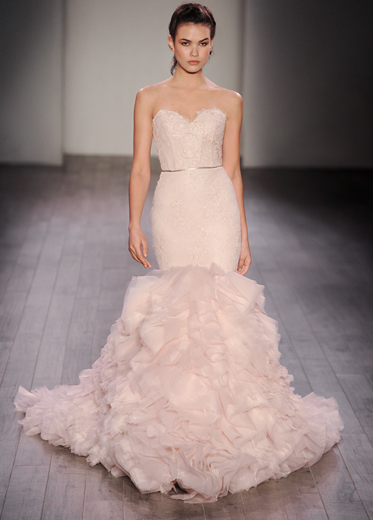 The Spring 2016 collection by the incomparable Lazaro will be at StarDust Celebrations this weekend, January 22-24. Lazaro Perez, will be in attendance to meet and greet his brides and work with brides-to-be to find their dream wedding gown. 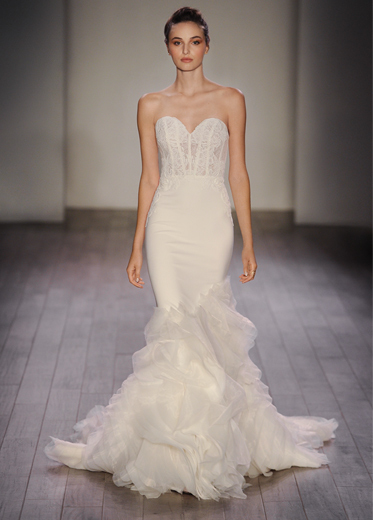 Renowned as one of the fashion world’s premiere bridal designers and a celebrity favorite, Lazaro has been creating dramatic silhouettes with impeccable fit for over 20 years. His work is often be seen on TLC’s hit television show, Say Yes to the Dress and is brought to North Texas exclusively at StarDust Celebrations. Space is limited – please call valium online overnight 972-781-1619 today to reserve your appointment. 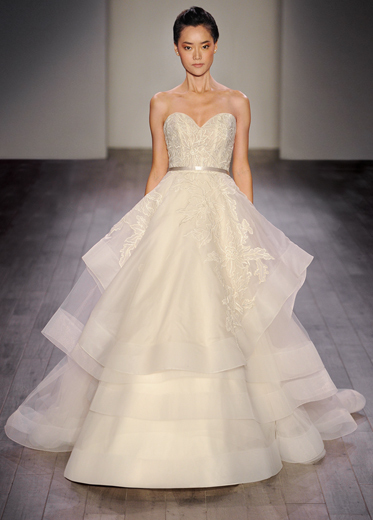 Lazaro gowns start at $4,000 and require and order time of approximately 18-20 weeks. 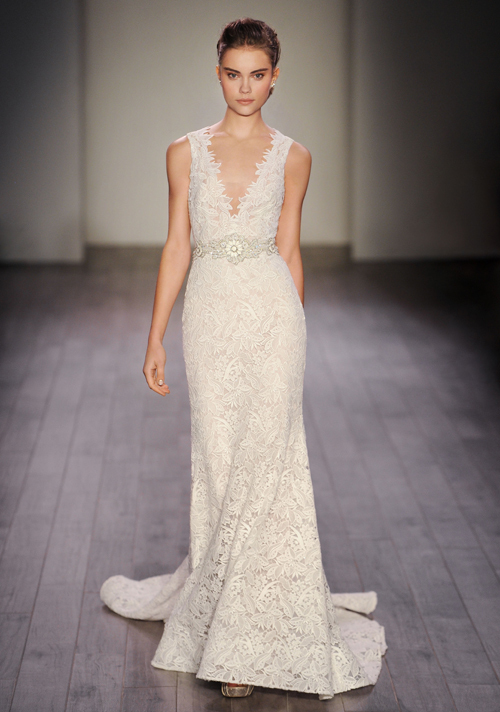 The Lazaro collection, exclusively carried in North Texas at StarDust Celebrations, is a creation of opulence that celebrates the strength and sensuality of brides in love. 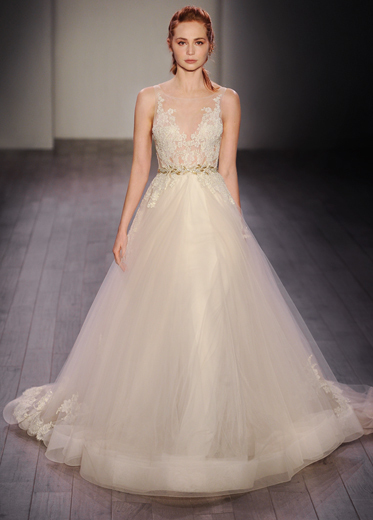 Luxurious encrusted beading, sensual shades of pastel color and fly by the night filmy fabrics, Lazaro brings a flirtatious femininity to his work. 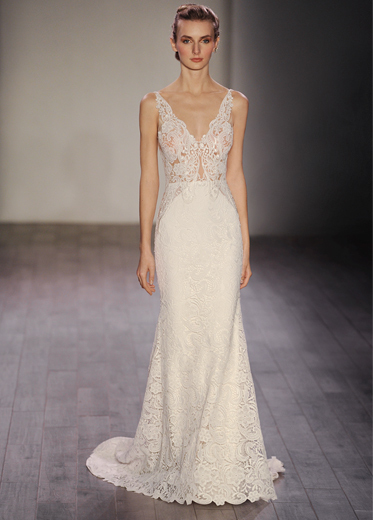 His spirited creations of peek-a-boo fine laces, shimmering jeweled cut stones, and a lavish mix of sensual silhouettes are truly beguiling. 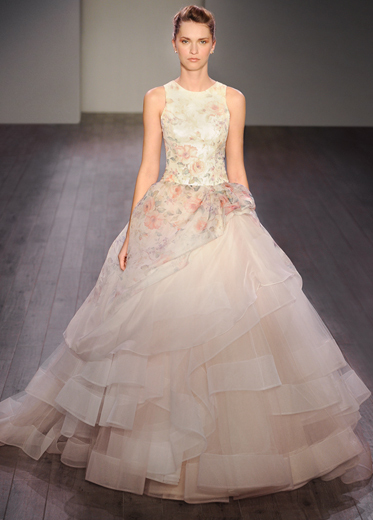 Lazaro captures modern romance with a whimsical fantasy driven collection that celebrates couture wedding fashion.